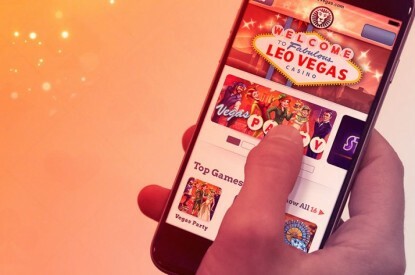 LeoVegas increased its revenues by 25 per cent to E84.5m in the fourth quarter with the number of depositing customers increasing by 29 per cent to 327,156. The company has postponed its financial targets from 2020 to 2021 due to developments in the UK market. However, the direction remains unchanged with financial targets in absolute numbers to reach EUR 600 m in revenue and E100m in EBITDA. The strong end to 2018 should be matched with a similar start to 2019. 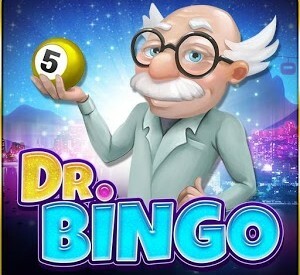 LeoVegas was one of the first operators to receive a license for both casino and sports betting in Sweden. 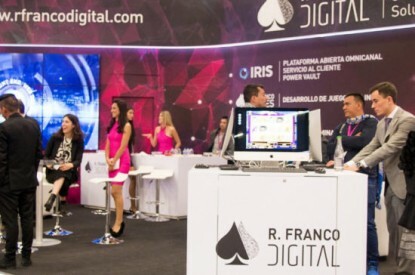 It has applied for a gambling licence for the Spanish market. Approval and implementation are expected during the first or second quarter of 2019. “2018 was the most challenging year in LeoVegas’ history,” he added. “We bumped into challenges that we have not previously encountered and saw a slowdown in growth as a result. It was also a year in which we carried out a number of strategically crucial projects that have taken us large steps forward on our growth journey.